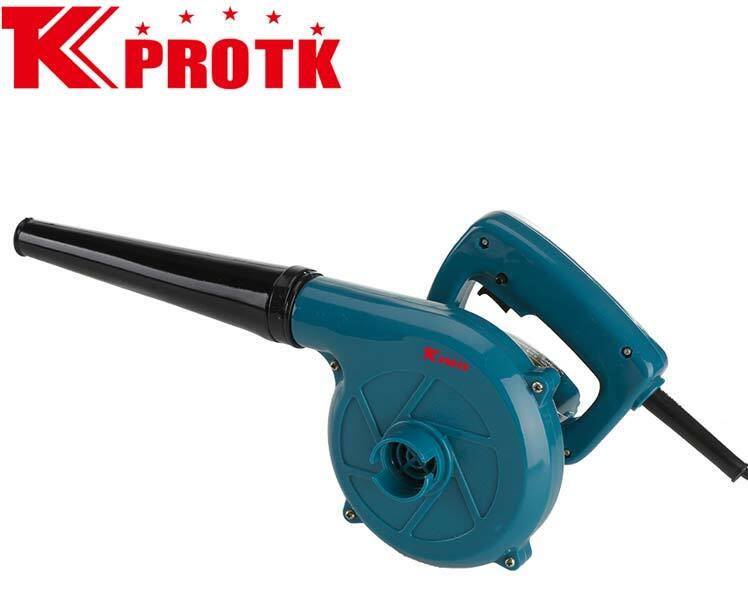 We proudly present ourselves as a reputed manufacturer, exporter and supplier of Electric Blowers from Yongkang, China. 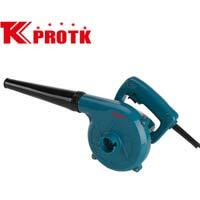 Our Electric Blowers are appreciated by the patrons for their high quality and long-lasting efficiency. 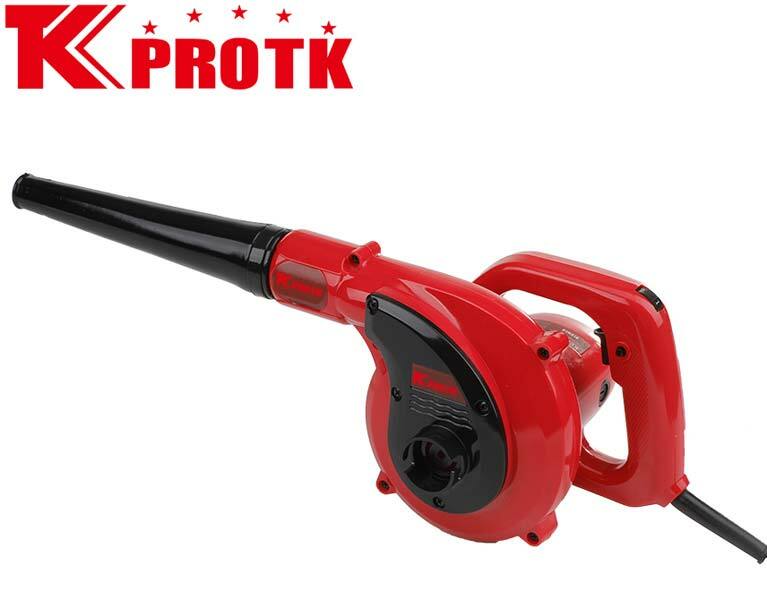 The wide range of Electric Blowers we offer includes Electric Blower (TK-B7), Electric Blower (TK-B14), Electric Blower (TK-B13), Electric Blower (TK-BQ7), Electric Blower (TK-B6), Electric Blower (TK-B3), Electric Blower (TK-B9), Electric Blower (TK-B4), Electric Blower (TK-B1), Electric Blower (TK-B2) and Electric Blower (TK-B15). 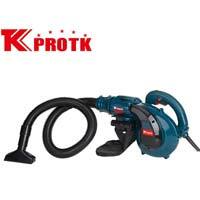 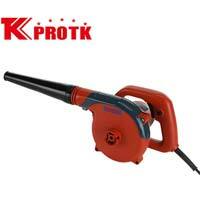 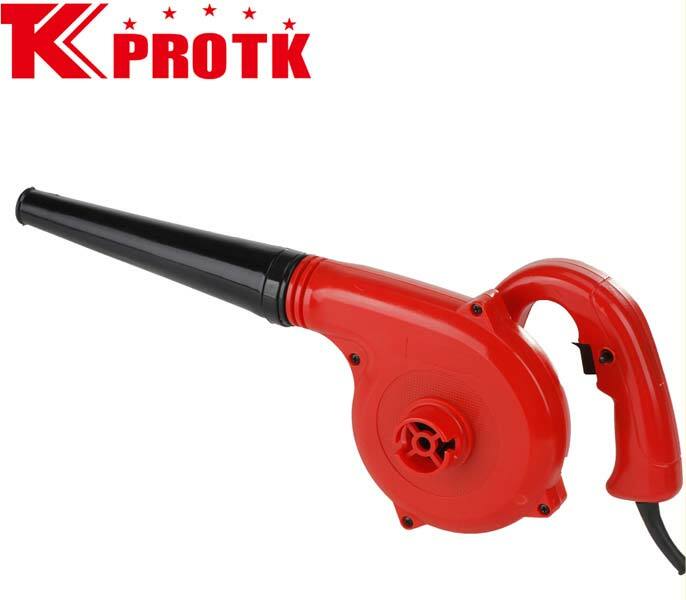 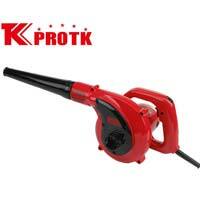 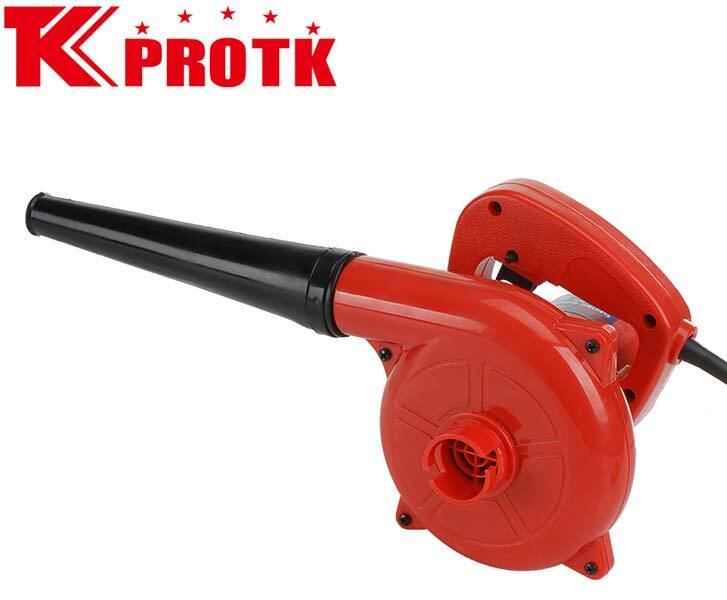 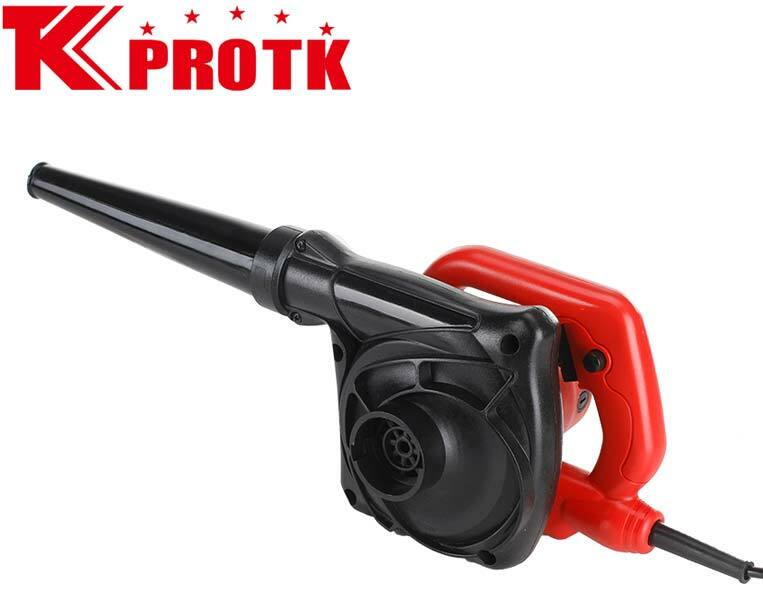 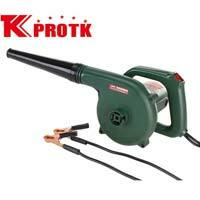 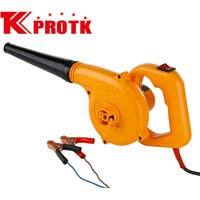 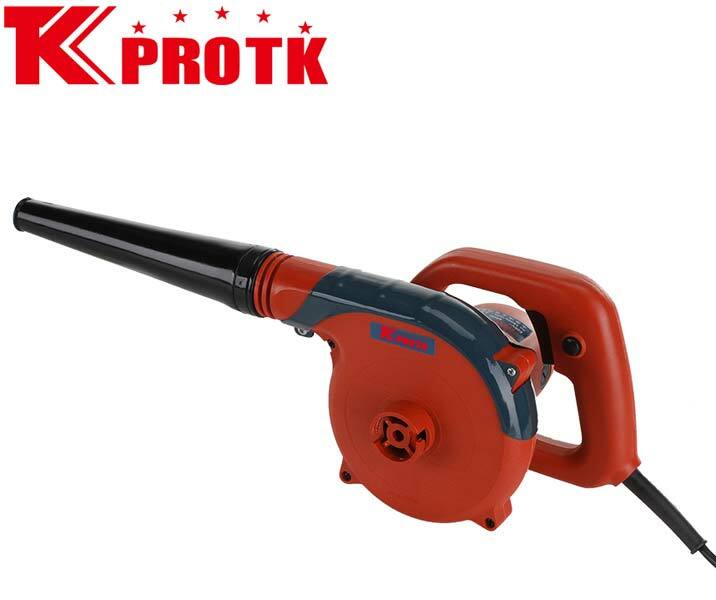 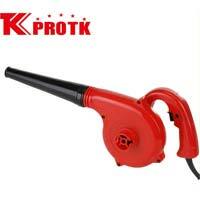 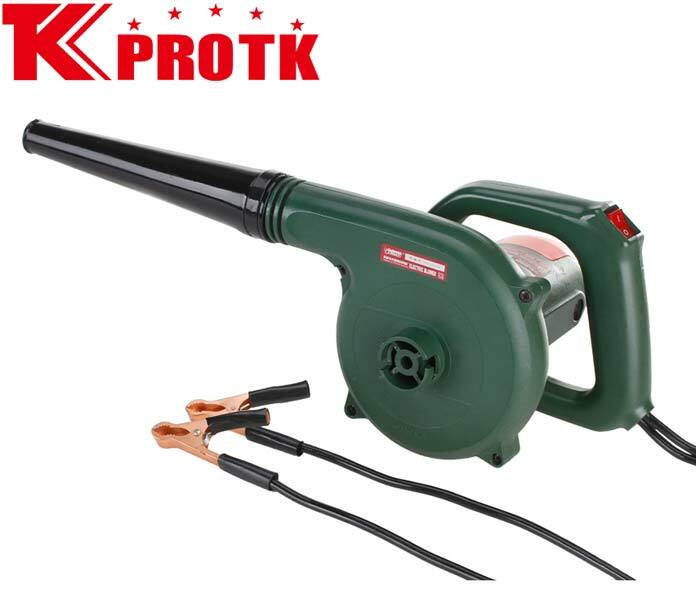 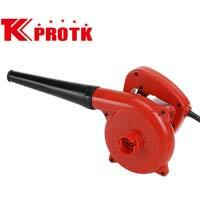 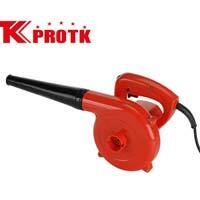 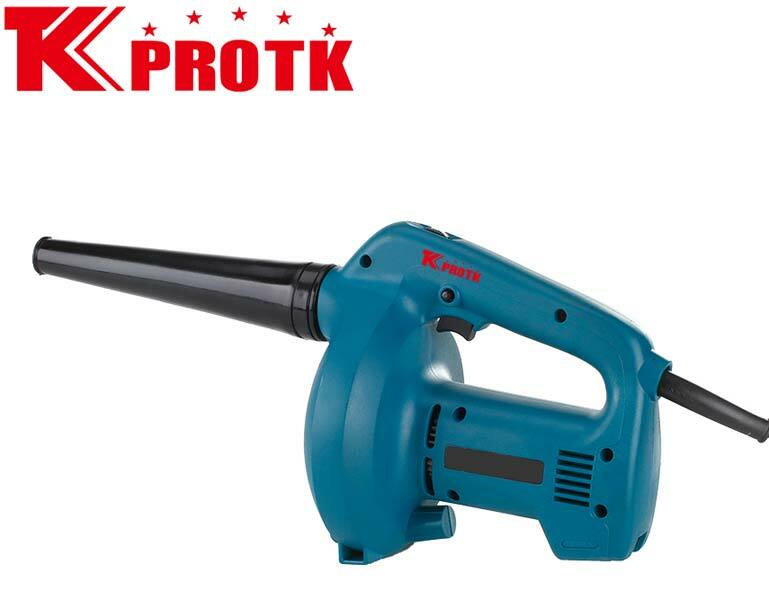 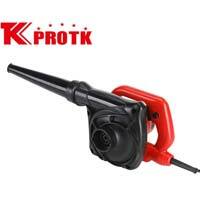 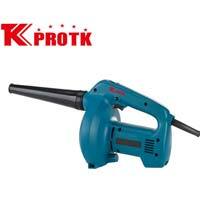 We are a reliable manufacturer, exporter and supplier of Electric Blower (TK-B15) from Yongkang, China. 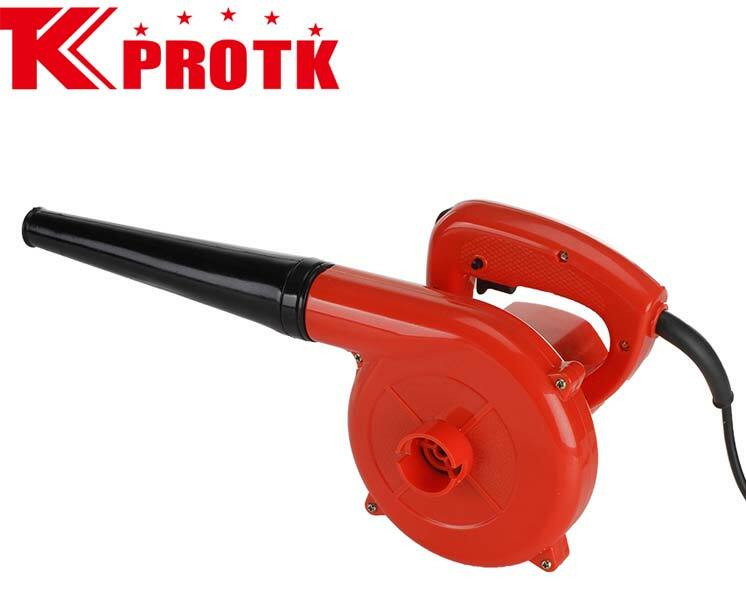 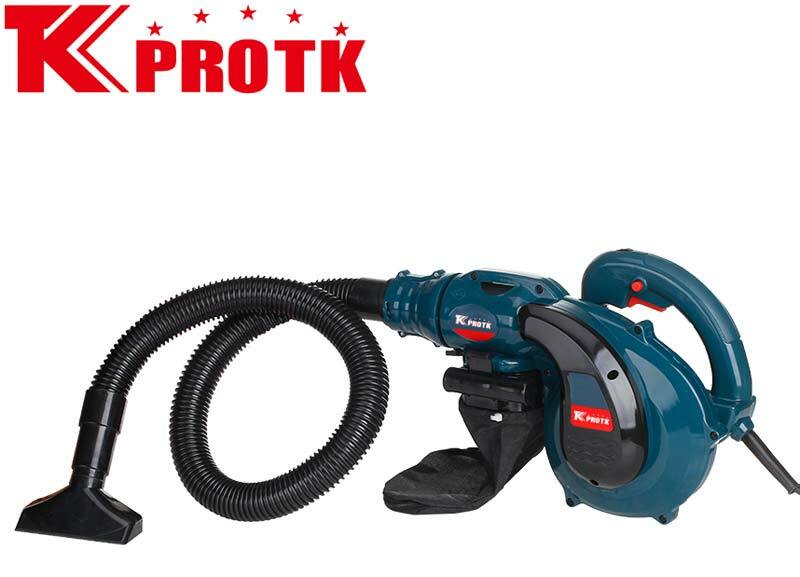 Offered in packaging size of 59x34x39cm, this Electric Blower has a blowing capacity of 2.8m3/min. 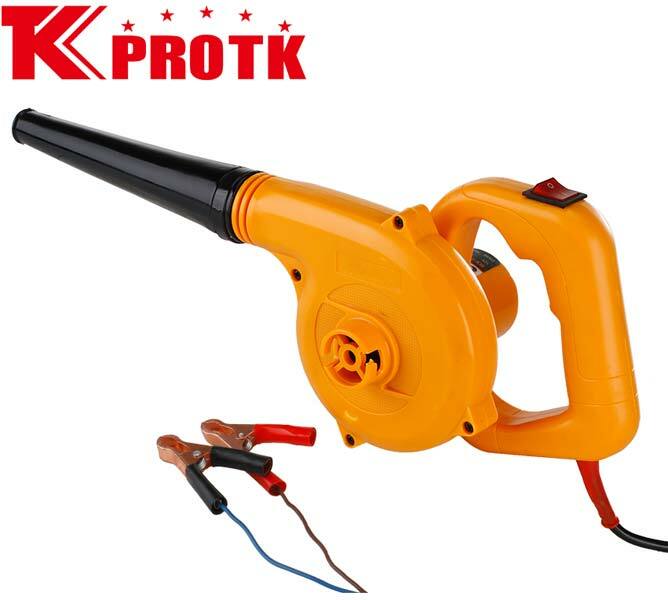 The voltage and input power specifications of this Electric Blower are 110/220/240V and 650W respectively.